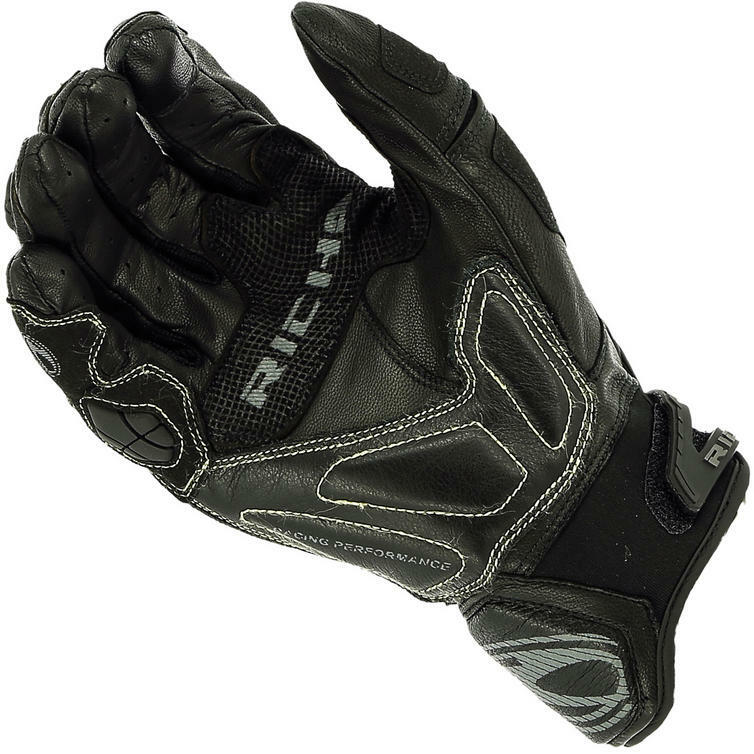 The Richa Stealth Leather Motorcycle Gloves are part of the latest Richa collection. 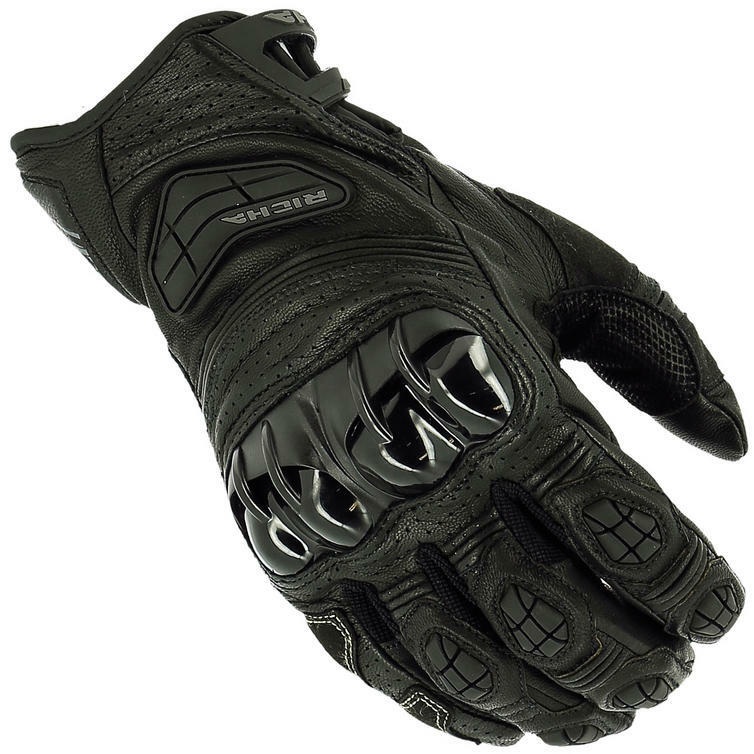 Reinforced aramid stitching to ensure your safety this sports glove has everything a motorbike rider needs: comfort, protection and a rugged look. 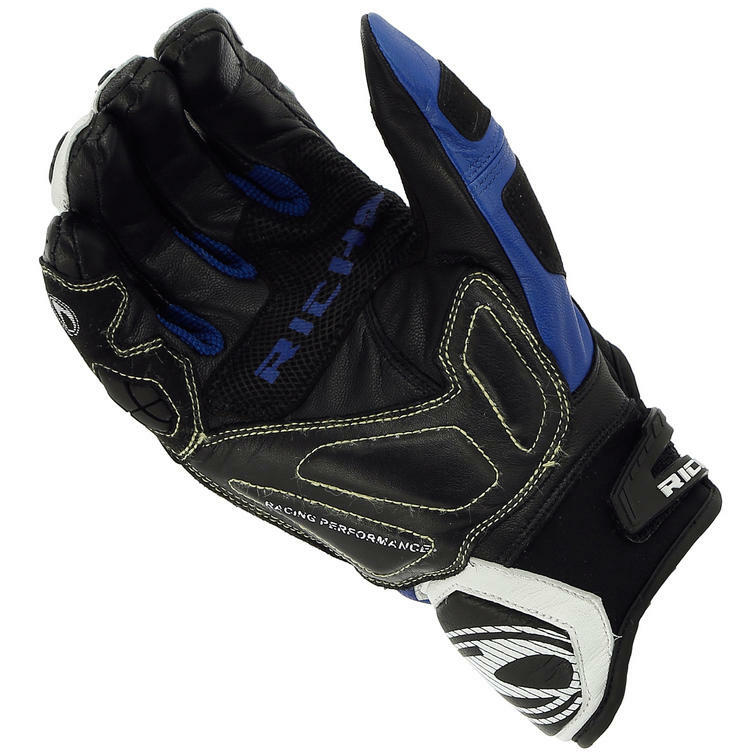 In order to improve wearing comfort the leather is perforated for optimal ventilation. 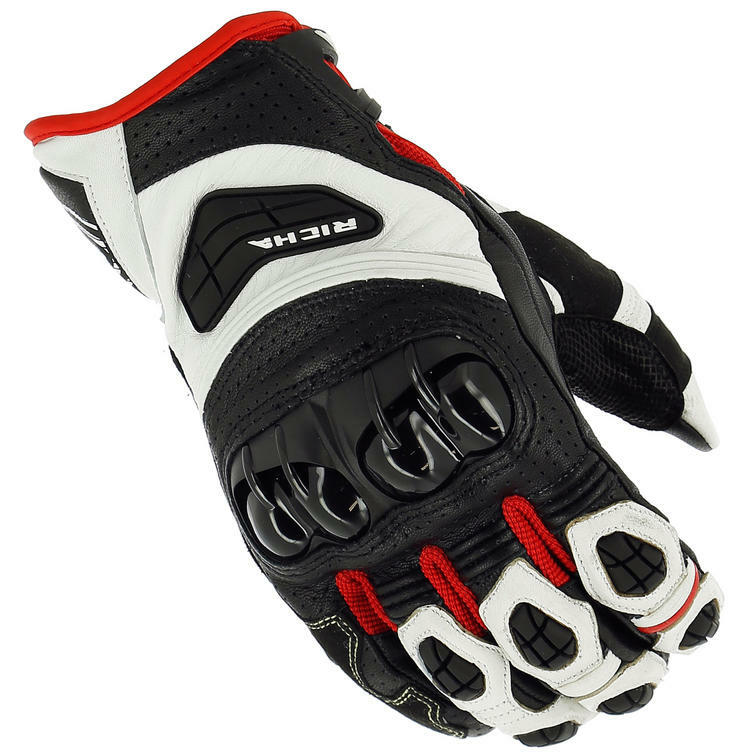 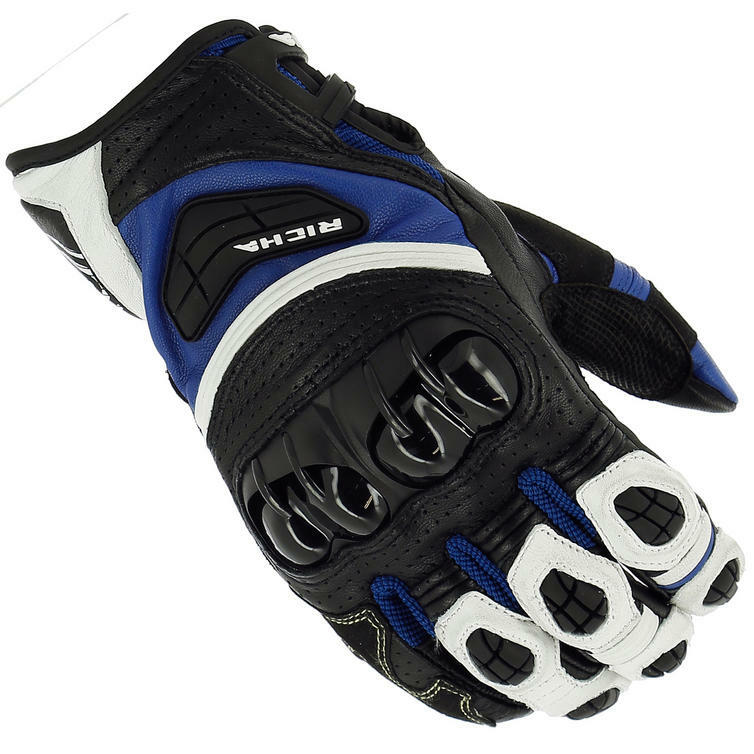 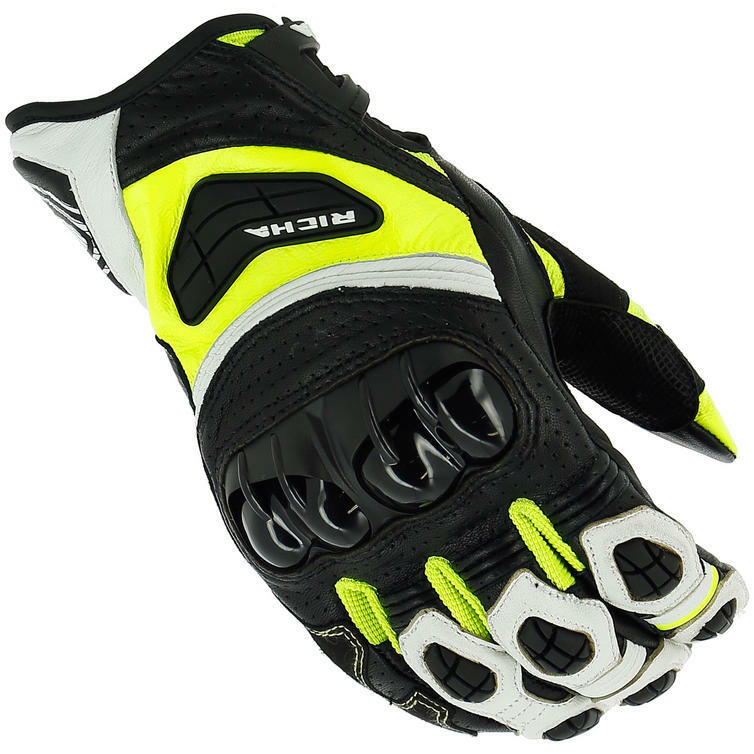 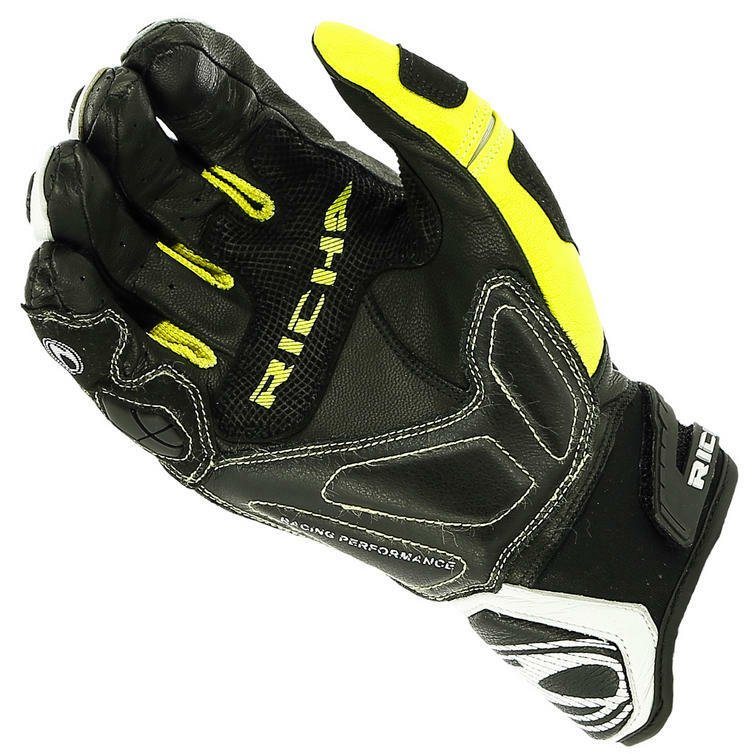 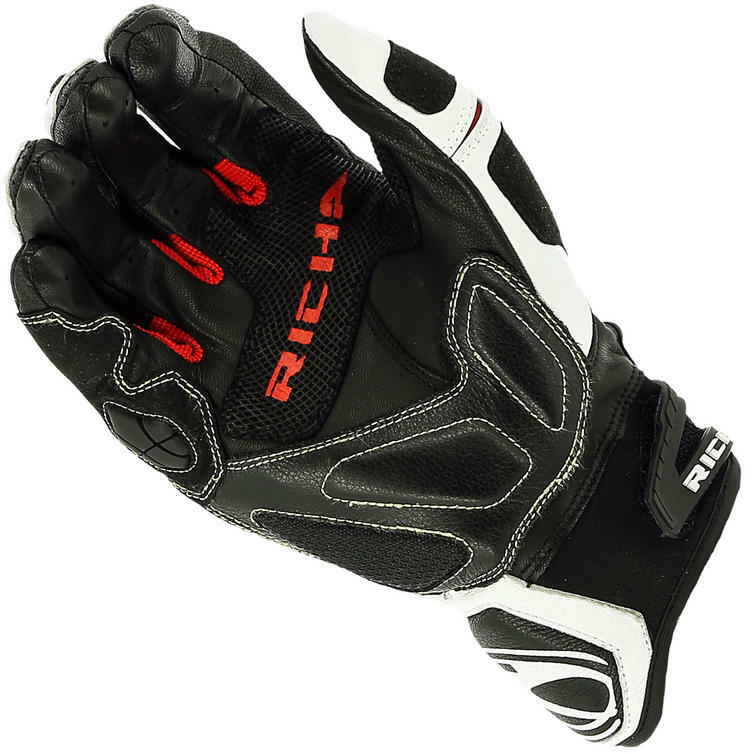 View all Richa Motorcycle Gloves. 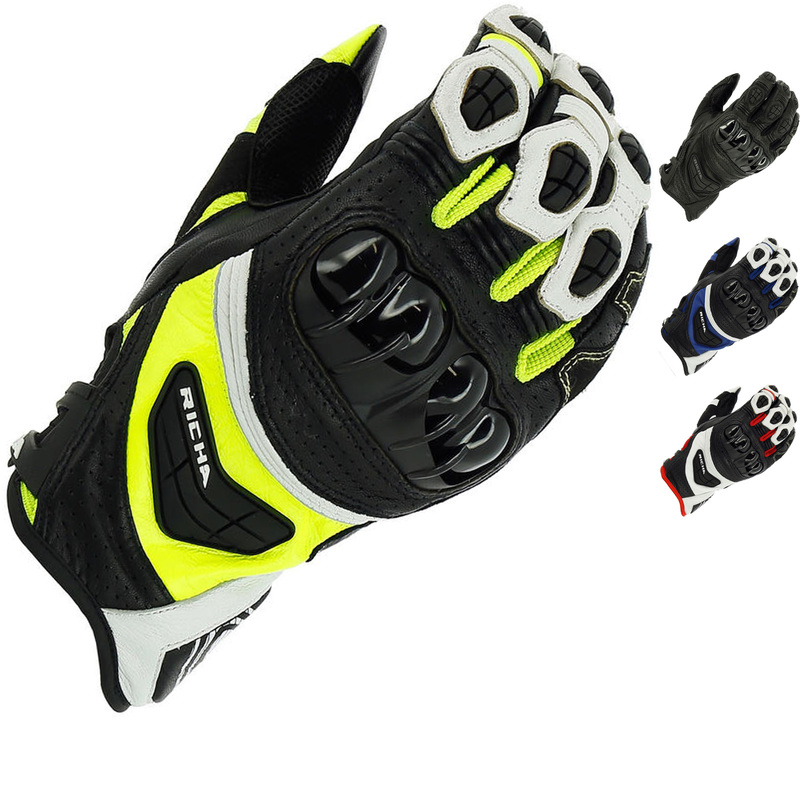 View all Motorbike Gloves.